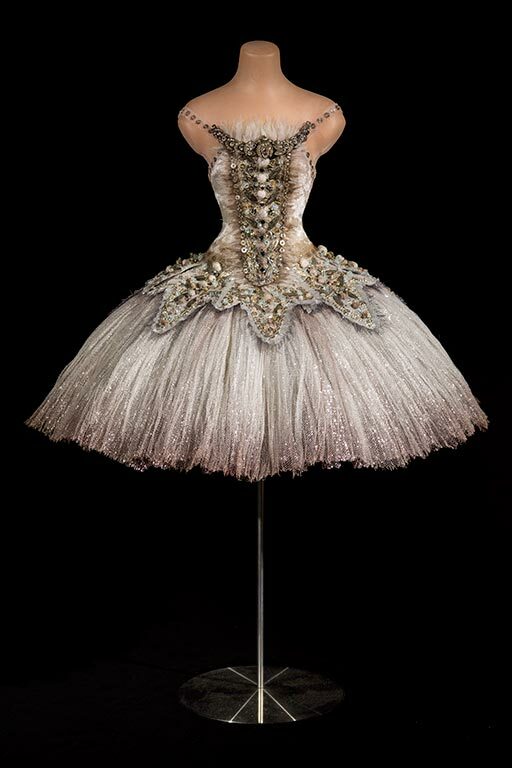 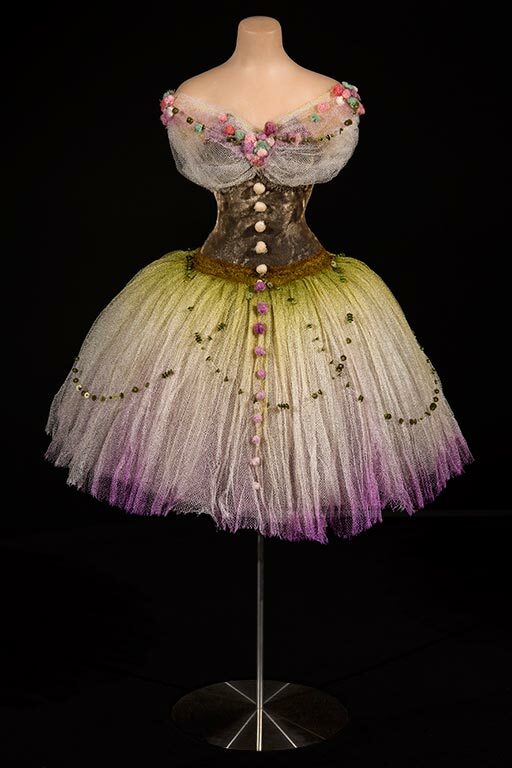 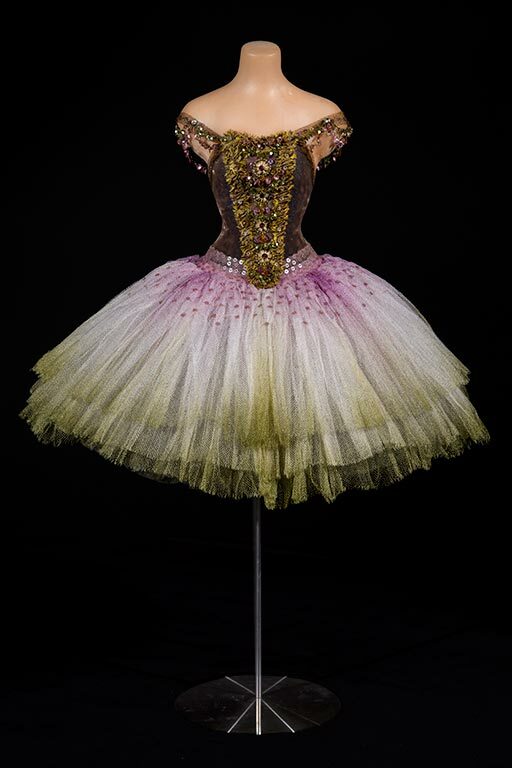 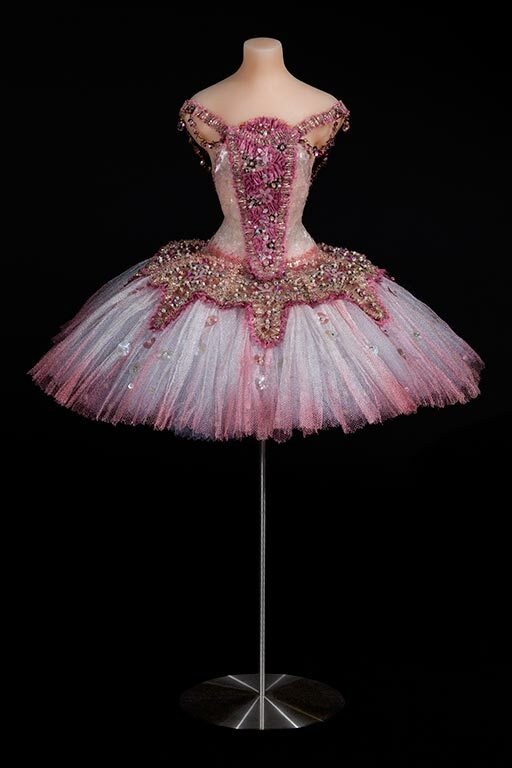 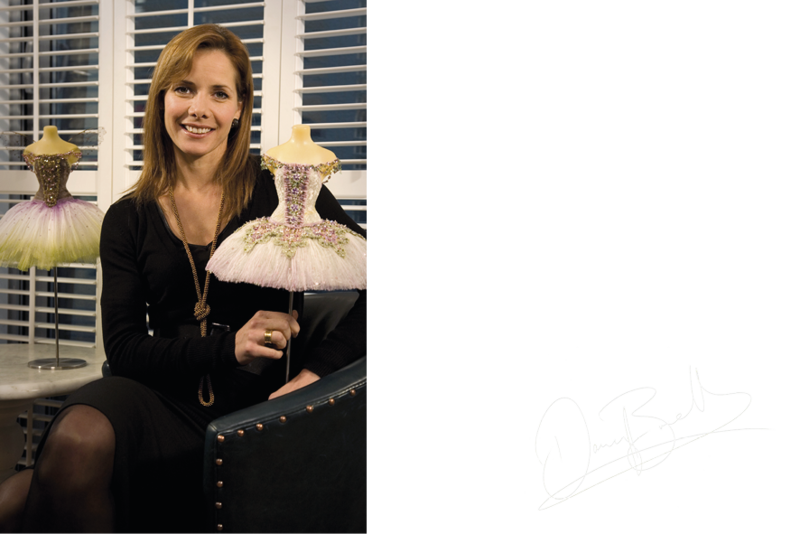 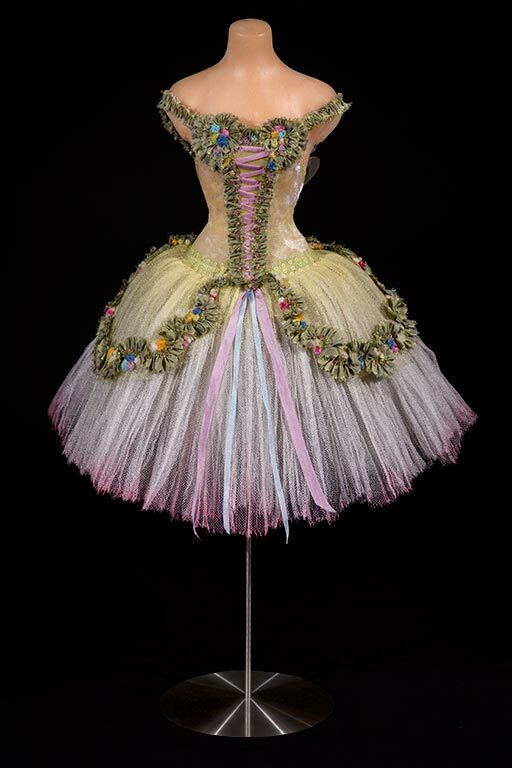 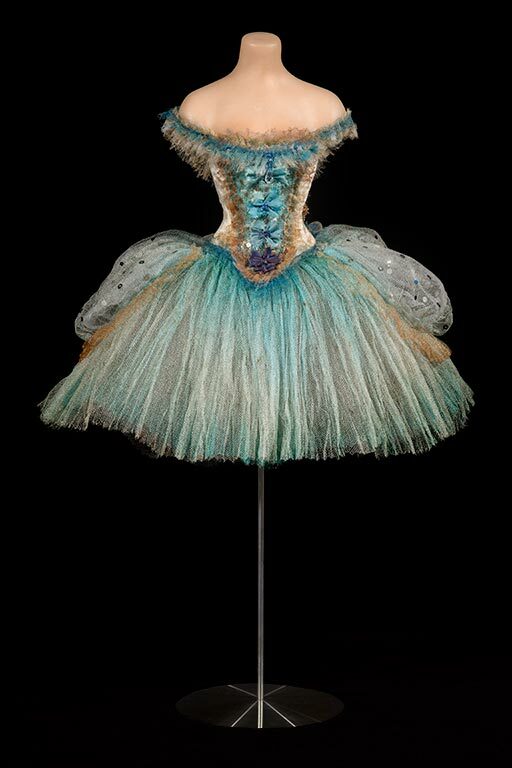 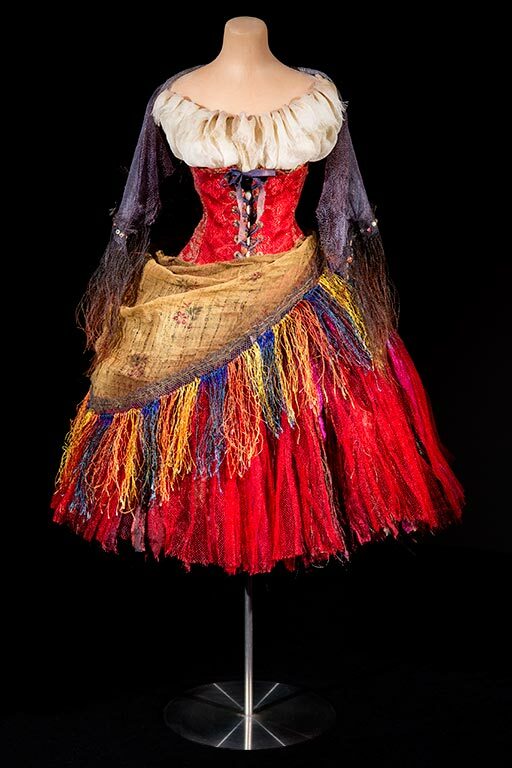 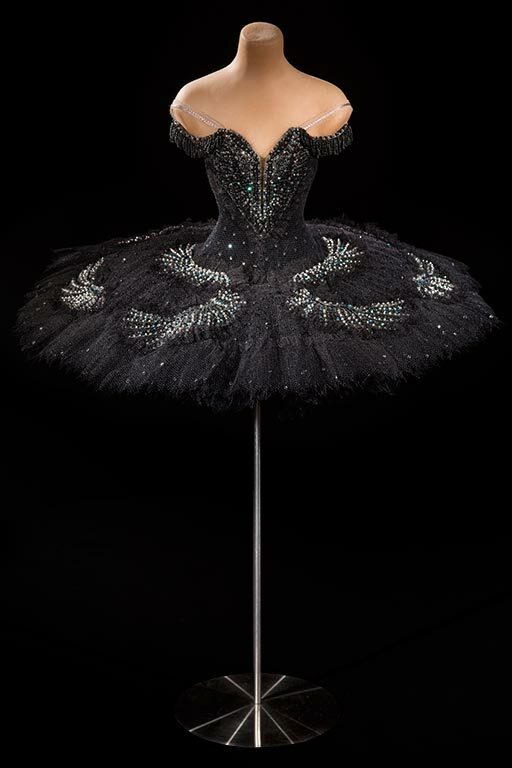 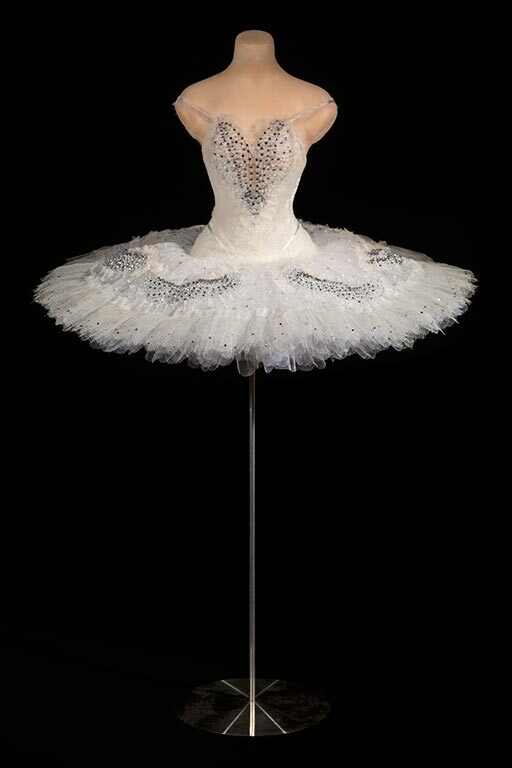 The Little Costume Shop is a collection of quarter scale opera and ballet costumes available for purchase and for exhibition. 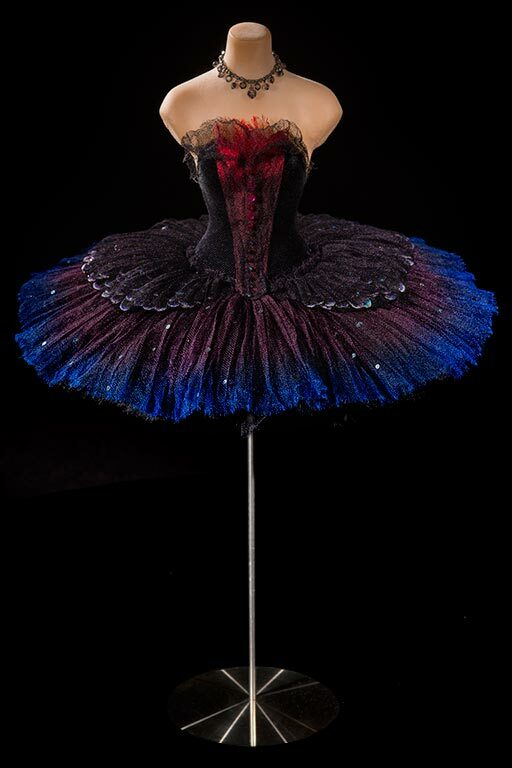 Starting their life as a collection designed to order and showcased front of house for The Royal Opera House, I now design and make these beautiful miniatures for collectors the world over. 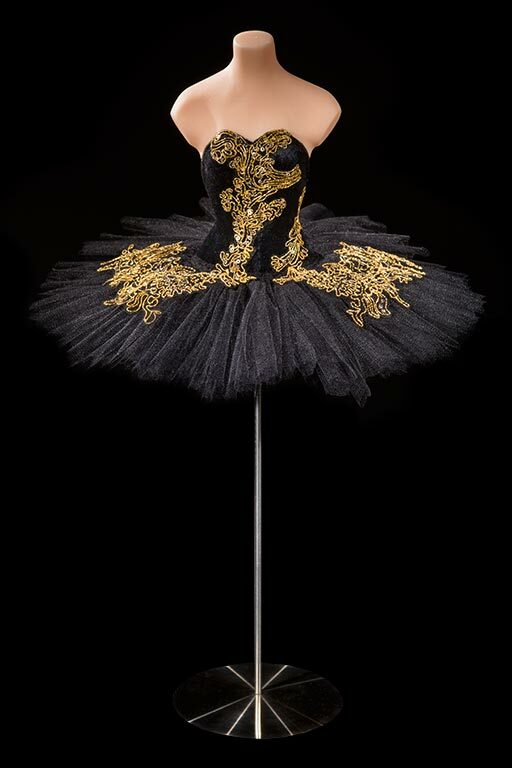 Limited edition and made to order. 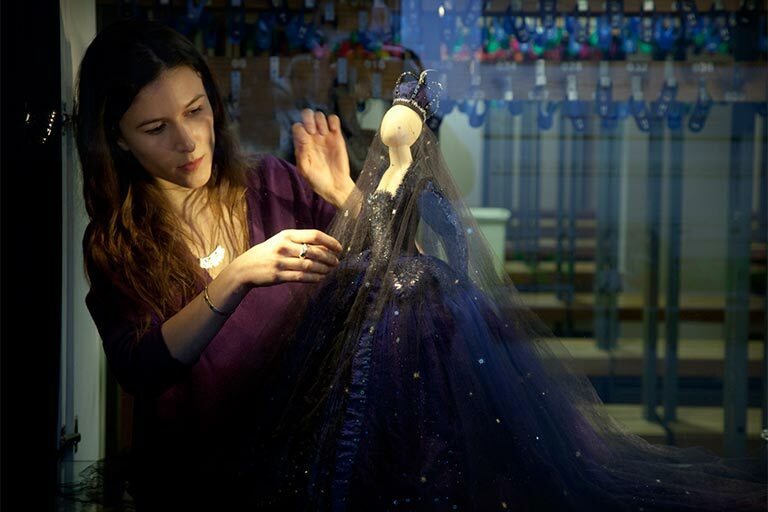 To discuss a commission, please get in touch.